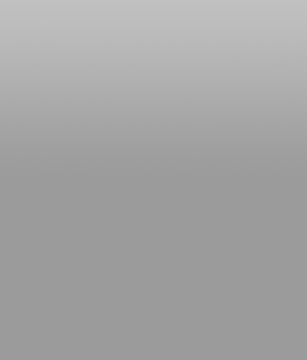 Photoshop For Dark Age Spots! IPL PhotoFacial is the absolute best treatment for erasing hyperpigmentation, dark age spots, sun spots & uneven skin tone. This incredible treatment lightens & brightens your skin, giving you a better complexion and a more youthful look! Treatments are Quick & Easy with Virtually No Downtime. Resume Most Activities Beginning Immediately! Dramatic Results with 1 Treatment! Upgrade to an RF IPL for Even Better Results! RF IPL: adds RF Energy (Thermage) to your IPL Photofacial - works on improving lines & wrinkles and helps tighten your skin at the same time - Two treatments in One! 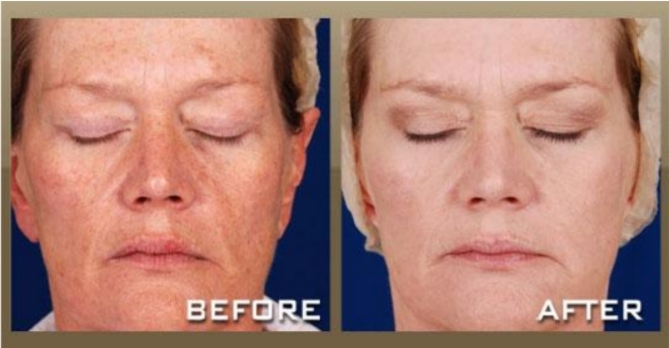 Get Even Skin Tone & Look Younger with an RF IPL Photofacial! An RF IPL Photofacial (Elos) combines two outstanding treatments at the same exact time! You receive all the great benefits of an IPL PhotoFacial, plus, the wonderful benefits from RF Energy, which helps grow Collagen. The result; you get even skin tone, brown spot removal, combined with reduced lines and wrinkles, tighter skin and even smaller pores. There is no downtime. Ask for you IP Photofacial to be Upgraded with RF Energy! Our PhotoFacial machine utilizes the very latest facial technology to non-invasively, effectively and affordably treat your skin. 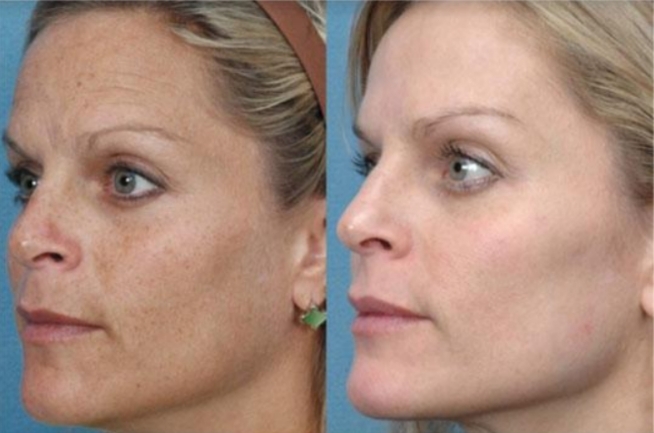 PhotoFacial is performed through the use of non-laser Intense Pulse Light technology. 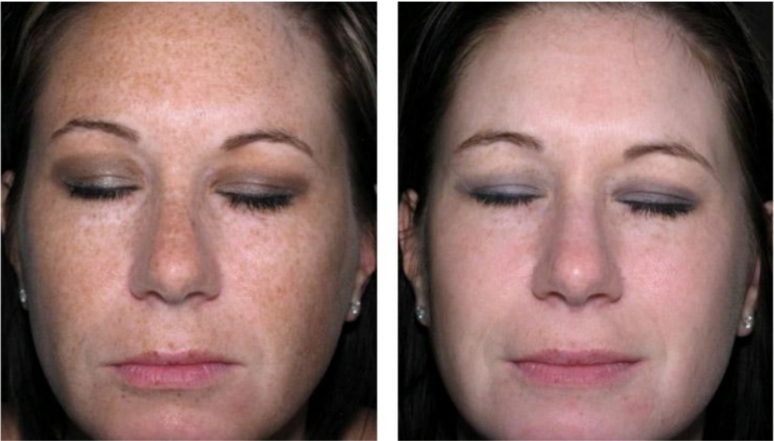 IPL™ Photo-rejuvenation technology called a PhotoFacial (or FotoFacial), improves the appearance of sun-damaged skin on the face and body by treating broken capillaries, age spots (sun-induced freckles), sun-damage - with 30 minute to 1 hour treatments and virtually no downtime. With age, we start to see diminished skin tone, texture and color. Prolonged exposure to UV in sunlight, cigarette smoke, pollution, climate, chemicals, and even bad ingredients in skin care products, all have a harmful effect on the skin and its appearance. Pre-existing skin conditions such as acne, acne scaring, Melasma, and Rosacea can affect the skin's overall evenness and color. IPL is capable of two processes at once. During treatment, the IPL wavelength is optimized so that the energy is absorbed by 1) unwanted melanin (dark spots) and 2) small broken Capillaries. This lightens dark age spots and reduces broken capillaries. At Beautify Spa, our highly trained professionals utilize the most advanced PhotoFacial system that gently delivers precise amounts of light energy through the skin's surface to stimulate the production of collagen. As the new collagen forms, it softens the appearance of aging skin. Fine lines and wrinkles are decreased and the redness associated with rosacea and redness can be dramatically reduced. PhotoFacial treatments restore a more youthful appearance and improve skin texture without any downtime - allowing you to return to work or most leisure activities immediately. It's Your Body...Don't Trust Your Face & Skin to Just Anyone...Get the Best! Our Medical IPL Technician, Nichole, is also a Certified Laser Safety Officer (LSO) and a C.M.L.T. Certified Medical Laser Technician. She has three certifications and has been performing IPL PhotoFacials for over 5 years, having performed well over 500 treatments without issue. She trained and graduated from the Aesthetics Institute and Laser Sciences Aesthetics and has a NALA Institute - Laser Certification. She is also ARRA Certified, which is the governing Board for the Laser & IPL in Arizona. She works under strict rules & guidelines as set forth by the ARRA and our Medical Director, Dr. Vince Marino M.D. What is a IPL PhotoFacial? It is a FDA cleared cosmetic treatment that uses gentle pulses of intense, optimized light to treat undesirable pigment and blood vessels that become visible as a result of aging, sun exposure and other factors. IPL is not laser, rather, it is pulsed light from a Xenon bulb. IPL stands for Intense Pulsed Light. What is a RF IPL PhotoFacial with RF Energy? An RF IPL Photofacial (Elos) combines two outstanding treatments at the same exact time! You receive all the great benefits of an IPL PhotoFacial, plus, the wonderful benefits from RF Energy, which helps grow Collagen. The result; you get even skin tone, brown spot removal, combined with reduced lines and wrinkles, tighter skin and even smaller pores. How Long does an IPL PhotoFacial Take? Normally, an IPL PhotoFacial takes up to 60 minutes. This is not an low energy, express IPL like Skin Laundry. Do You Offer Complimentary Consultation? Yes, we want you comfortable with your treatment and to help you understand what to expect. Please call us, or utilize the Concierge Form on our website, to schedule your complimentary consultation - no pressure. Click here to schedule an appointment or a complimentary consultation. You will see noticeable improvement with only one treatment. Most people feel little to no discomfort during the procedure. It can feel like a small rubber band. You can resume most regular daily activities immediately and may start to see some improvement beginning immediately. We apply Aloe to your skin and a Natural sunscreen before you leave to help insure your skin is protected and does not develop any issues immediately post-treatment. You need to stay out of direct sun for two weeks. Also, avoid anything hot for three days; hot yoga, steam showers, Jacuzzi's, intense work-outs, etc. Most people experience a mild sunburn-like sensation after a IPL treatment, and it rare cases, it is accompanied by minor swelling. These side effects are temporary, usually lasting from 2 to 24 hours. You may get 'micro-crusting' that occurs. This is the pigmentation leaving the face. Your pigmentation will become darker and then slough off and then become lighter. IPL™ Photorejuvenation is cleared by the FDA and is one of the safest light-based facial treatments available. It is noninvasive. Most patients experience little or no pain during the procedure. Some patients have reported that the light pulses feel similar to a light "snap" from a rubber band. There have been few reported long-term side effects of IPL™ photorejuvenation, and the most common side effects - redness, minor swelling, and inflammation - usually go away within a few hours or up to a few days after treatment. People with tanned or naturally dark skin sometimes experience changes in skin pigmentation after IPL™ PhotoFacial treatment. African-Americans and people of Greek and Italian descent, may wish to discuss possible side effects with a Dermatologist before opting for this procedure. Additionally, people who are taking the medication Accutane� should not have an IPL™ PhotoFacial until at least six months after they stop using the drug. Pregnant women need to postpone treatment until after they give birth. If you fit any of these profiles, please schedule a complimentary consultation to see if you are a good candidate or not. Do You Have Medical Director? Yes, we have one of the Valley's top Medical Directors, Dr. Vince Marino M.D., who oversees these procedures. It is vitally important for the safety, well-being and peace-of-mind of our clients. Dr. Marino was the Medical Director for Scottsdale Health Care, the largest hospital chain in Arizona, and he is now our Medical Director and has been for over three years. * Add-on must be treated at the same time as other treatment. * Add-on must be treated at the same time as other treatment. Serving Phoenix, Scottsdale, Paradise Valley, Chandler, Tempe, Gilbert & Mesa � Worth the drive! Discover the Difference. Discover Results. Discover Beautiful Skin!